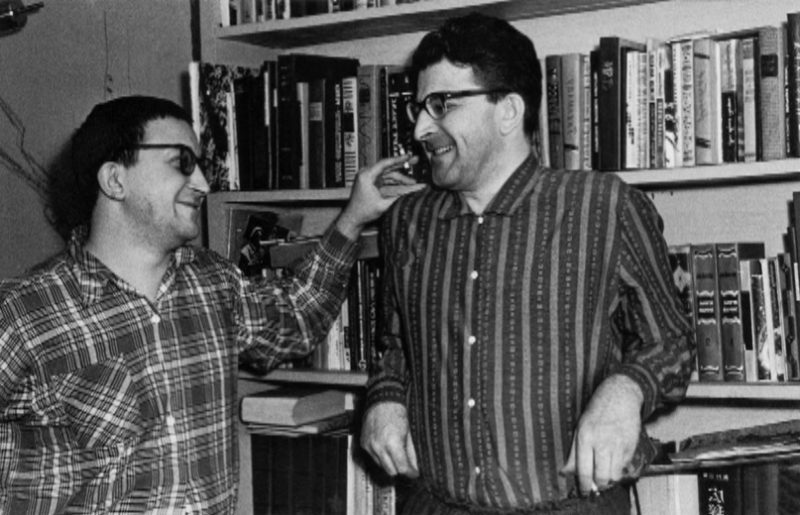 Pulkovo Observatory will allocate 300 square meters of land for the construction of a new museum dedicated to science fiction writers, the Strugatsky brothers. The grant of the president of the Russian Federation in the amount of almost 9 million rubles was received for the creation of the museum. The museum will be aimed at schoolchildren and students "who can come into contact with the high ethics of the World of the Twentieth century." On the territory of the museum plan to organize a library and organize exhibitions dedicated to Soviet science fiction and its fans, as well as the creativity of the Strugatsky themselves. They will also arrange meetings with writers and conduct lectures, including field lectures.